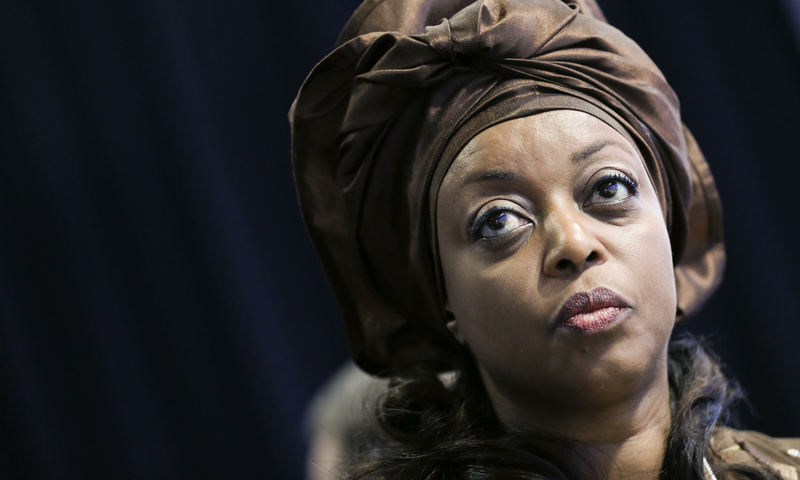 Certain persons have been named by the Economic and Financial Crimes Commission (EFCC) as beneficiaries of an alleged bribe of $115m doled out by a former Minister of Petroleum Resources, Mrs Diezani Allison-Madueke, to compromise the 2015 general election. A document tendered by the anti-graft agency before Justice Rilwan Aikawa of the Federal High Court in Lagos alleged that the Resident Assistant Inspector-General of Police in Kwara State at the time received N1m cash. The document also alleges that the Commissioner of Police in Kwara State at the time received N10m cash, while the Deputy Commissioner of Police in charge of Operations allegedly got N2m cash. Our Judiciary correspondent reports that Mr Belgore and a former Minister of National Planning, Prof. Abubakar Suleiman are standing trial before Justice Rilwan Aikawa of the Federal High Court Lagos, for allegedly collecting N450m from the former Minister of Petroleum Resources, Mrs Diezani Allison-Madueke and distributing same in cash to beneficiaries in Kwara State for the purpose of influencing the outcome of the 2015 General Elections. The Assistant Commissioners of Police in charge of operations and administration in the State, according to the document, were also alleged to have received N1m each. The Resident Electoral Commissioner in Kwara State for the 2015 general elections is also alleged to have received N10m cash while the Independent National Electoral Commission’s Administrative Secretary in Kwara State at the time allegedly received N5m cash. The Head of Department of Operations, INEC was allegedly given N5m, while “other officers” allegedly received and shared N2m among themselves. 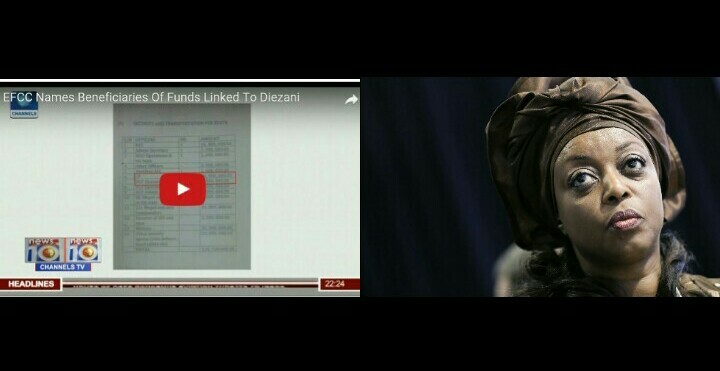 Also listed as beneficiaries of the Diezani bribe in Kwara State were the OC Mopol and “his men”, who allegedly got N7m; the 21c Mopol and his men in the state allegedly got N10m, and the Director of the State Security Service and his men allegedly got N2.5m. The military in Kwara State was allegedly bribed with N50m, according to the document, while other security agencies including the Nigeria Security and Civil Defence Corps and the Federal Road Safety Corps allegedly got N20m. The EFCC tendered the document through one of its investigators, Usman Zakari, who testified as to the second prosecution witness in the case against Mr Belgore & Prof Suleiman. The witness told Justice Aikawa that the document was recovered from Mr Belgore who volunteered it while being interrogated by the anti-graft agency. The EFCC accused the defendants of handling and doling out the money in cash to the beneficiaries without going through any financial institution, an act said to be contrary to and punishable under certain sections of the Money Laundering (Prohibition) (Amendment) Act, 2012. Another document exhibited by the EFCC before the court titled “Kwara State” showed beneficiaries of a sum of N155,220,000 and the breakdown of what they got. Among them were 15 electoral officers who each received, 250,000; 15 supervisors, who got N100,000 each; state Returning Officer, who got n1m, among others. The court has admitted the two documents in evidence.